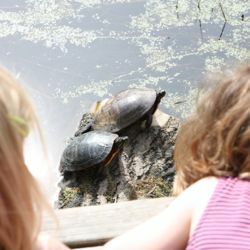 The money raised by the PTO goes directly back to our classrooms to boost supplies and special projects including field trips, book collections and visiting artists. We do not ask our children, parents and guardians to sell stuff to support our schools, Instead we ask that families give what they can. 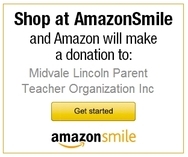 Shop at AmazonSmile and choose Midvale-Lincoln PTO. A percentage of all proceeds will go to our PTO. 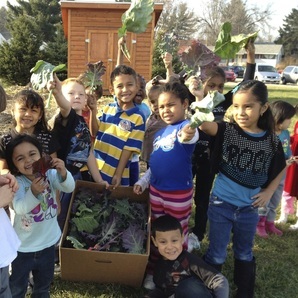 The PTO supports our schools through classroom and discretionary grants. 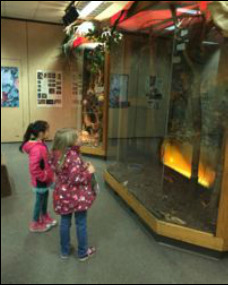 If you are a Midvale Lincoln teacher, staff member or parent with a great idea. Please see our GET FUNDING page to apply.